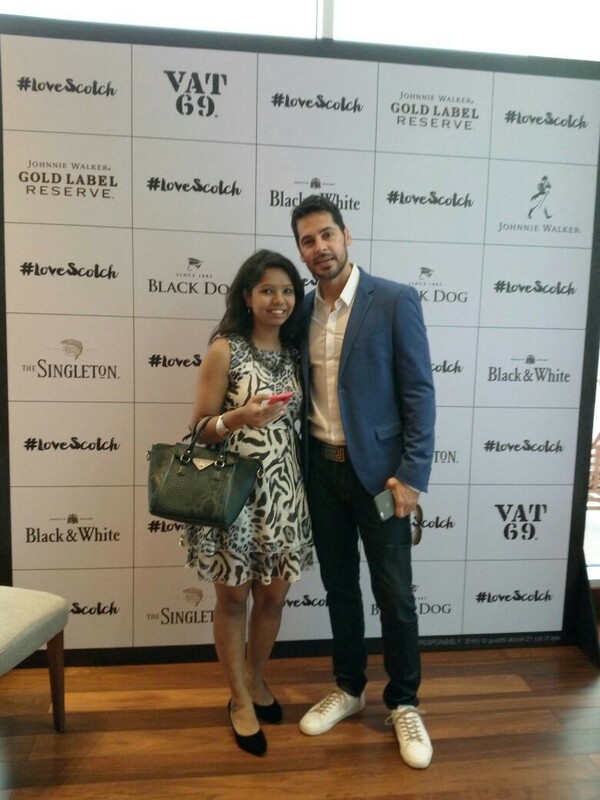 On the occasion of World Whisky Day, USL-Diageo, India’s leading Scotch-Whisky company introduced to Bangalore its biggest global campaign '#LoveScotch'. It was a splendid evening of candid conversations around Scotch whisky with Canadian Super Model Coco Rocha, and actors Randeep Hooda, Mandira Bedi and Dino Morea, alongside Rajiv Mehta (CEO, Arvind Fashion Brands & Arvind Sports Lifestyle) at the Shangri-La Hotel, Bangalore. The evening marked a celebration of everything that gives Scotch whisky its unique character, flavour and personality, as the celebrities shared their personal moments about their favourite Scotches. 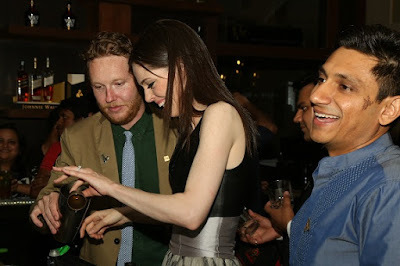 Randeep and Dino got behind the bar and tried their hand at making cocktails with World Class Brand Ambassadors Jamie Walker and Nicholas Ord. 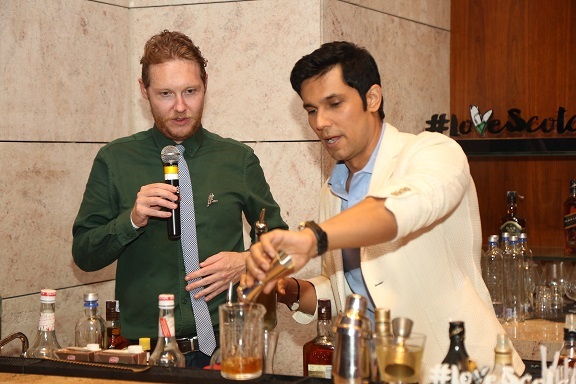 This was followed by a Pub Crawl, the entourage visited two of the coolest hangouts in the city – Sanchos & Skyye at UB City and curated some more delicious concoctions with renowned United Sprits bartenders Ajay Nayar and Hemant Mundkur. 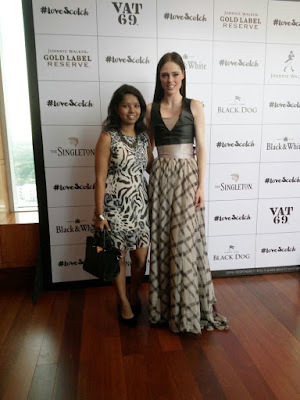 Coco Rocha, Mandira Bedi and Rajiv Mehta joined them behind the bar for a spirited evening. 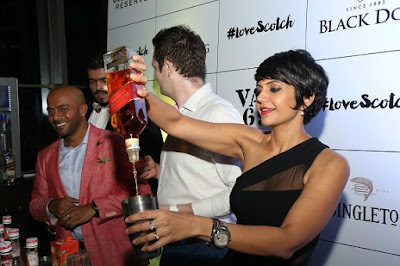 Scotch continues to be the world’s favourite whisky, with 95 million cases sold across 256 countries. 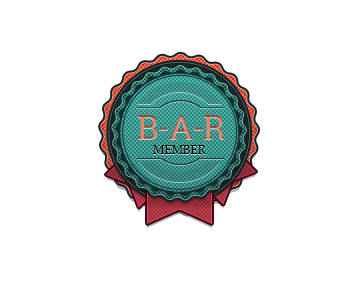 No other spirit can offer the same range of tastes, textures and flavours. Talking about her association with #LoveScotch, Coco Rocha, Global Brand Ambassador said that she is a whisky lover myself who enjoys Johnnie Walker Black Label. She usually enjoys her Scotch with ginger ale. Adding to this, Actor Randeep Hooda, said, He enjoys Black Dog as it gives him memories of discussing his career over a glass of Black Dog with his dad. He usually enjoys his Scotch on the rocks. Dino Morea, Bollywood actor and former model, said that he has always been a fan of the Black & White whisky, though he is always eager to experiment with exotic flavors, with Whisky Sour being an all-time favourite. 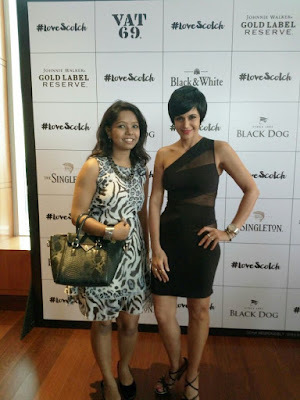 Designer, actor and TV presenter, Mandira Bedi mentioned, that her bottle of Singleton has been her priced possession that adorns her home bar till today. She has always been the son that her father did not have, in relation to sharing a glass of scotch. 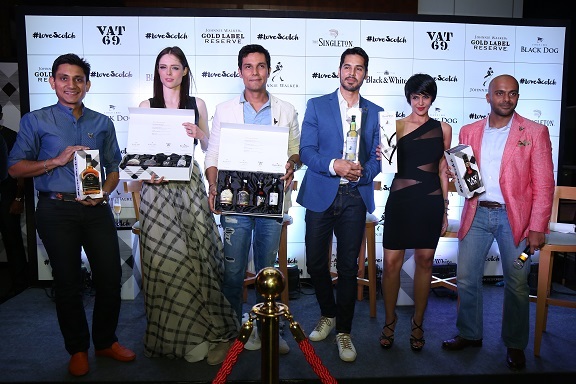 Most of world’s best scotches are with Diageo including BLACK DOG, VAT 69, BLACK & WHITE, JOHNNIE WALKER™, HAIG CLUB™, BUCHANAN’S™, SINGLETON, LAGAVULIN™ AND TALISKER™. 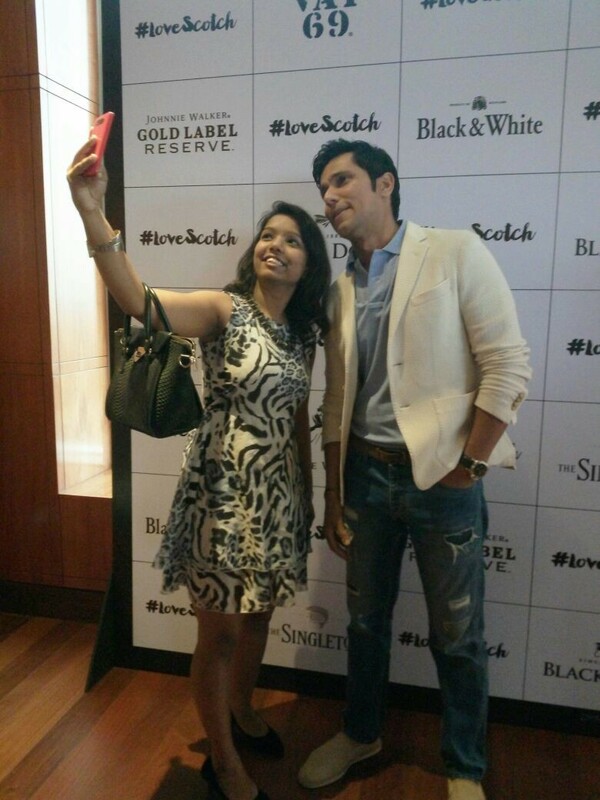 Tip a glass and toast the world’s favourite whisky this World Whisky Day and share your memories with #LoveScotch.